Typo in a nutshell is Stationary HEAVEN! 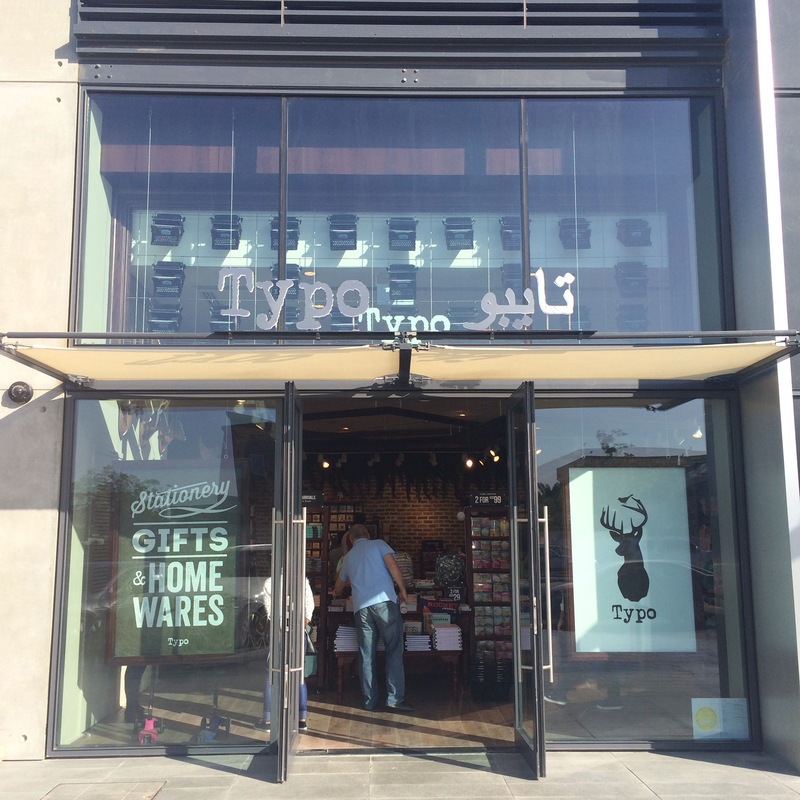 Now open in Box Park, Typo provides quirky, cheeky, vintage, and irreverant stationary, gifts, and homewares. Any individual that enjoys styling their own living or office space with wall art, tech accessories, craft and travel accessories will fall in love with this inspirational space. Posted in Word Around Town and tagged BoxPark Dubai, The Scoop DXB, Typo Dubai, Typo Shop. Bookmark the permalink. I love this place! 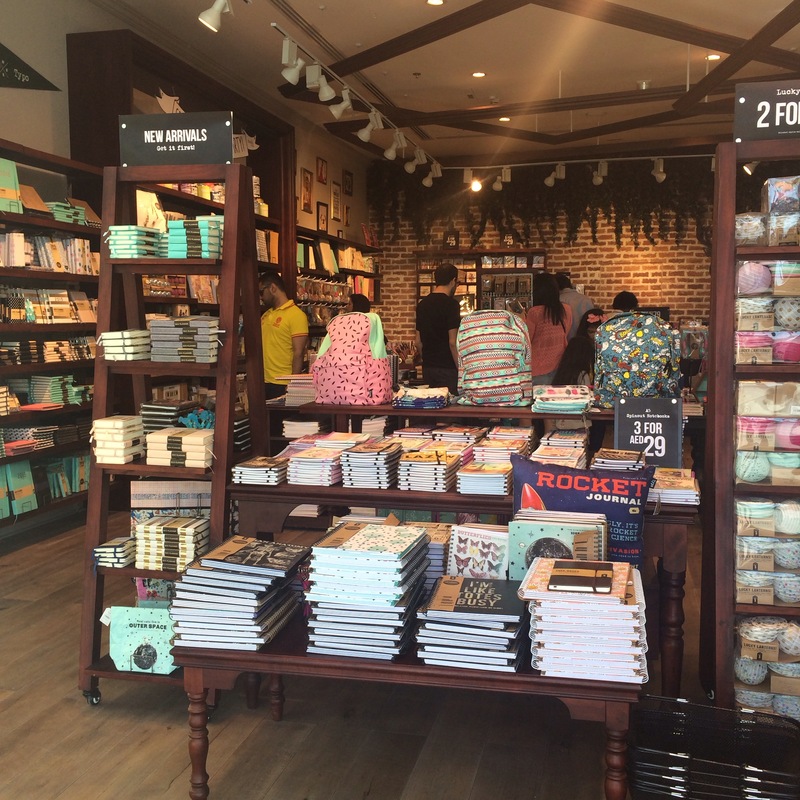 They have the quirkiest of things including lovely stationery and lots of other fun stuff..!